Its hard to believe that our beloved Ramadan has already left us. 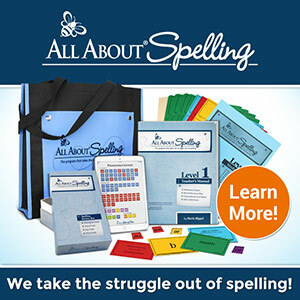 It seems like yesterday that we were planning its arrival and now many of us are going through the process of readjusting. It’s not an easy time by any means. There’s always an overwhelming feeling of loss, confusion, and anxiety. But if Ramadan really did impact us, we need to use its presence as a catapult to better ourselves and hold firmly to the good habits we developed while it was with us, inshaAllaah. 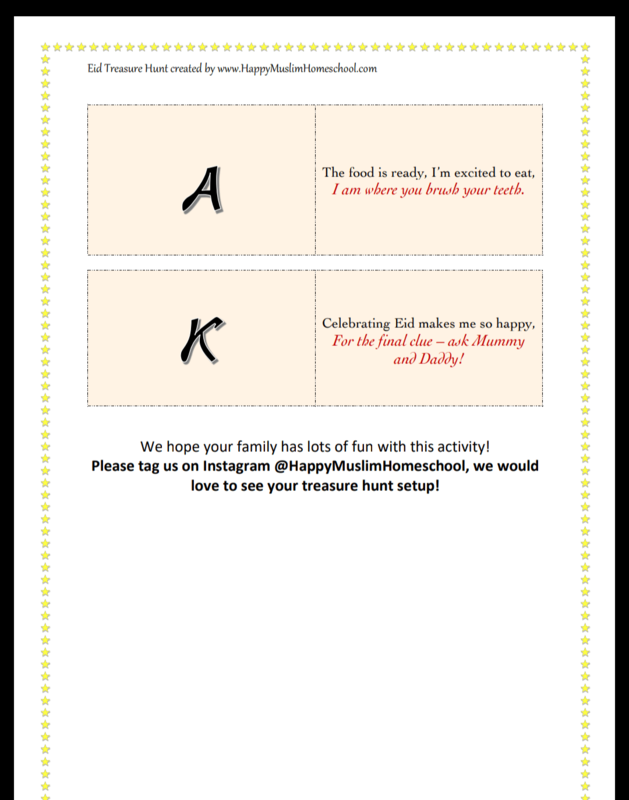 And of course the glorious day of Eid is over, but I wanted to share a treasure hunt I made for my children which can be used for upcoming Eids inshaAllah. I shared this as a treat for my Instagram family just before Eid, but of course, this can be used for upcoming Eids. 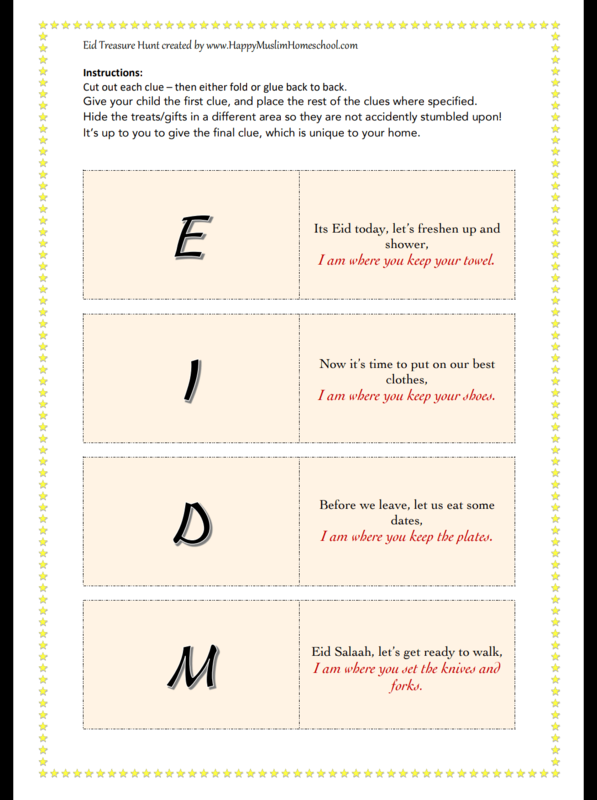 Inspired by some of the sunnan of Eid, the treasure hunt can be customised to your home. 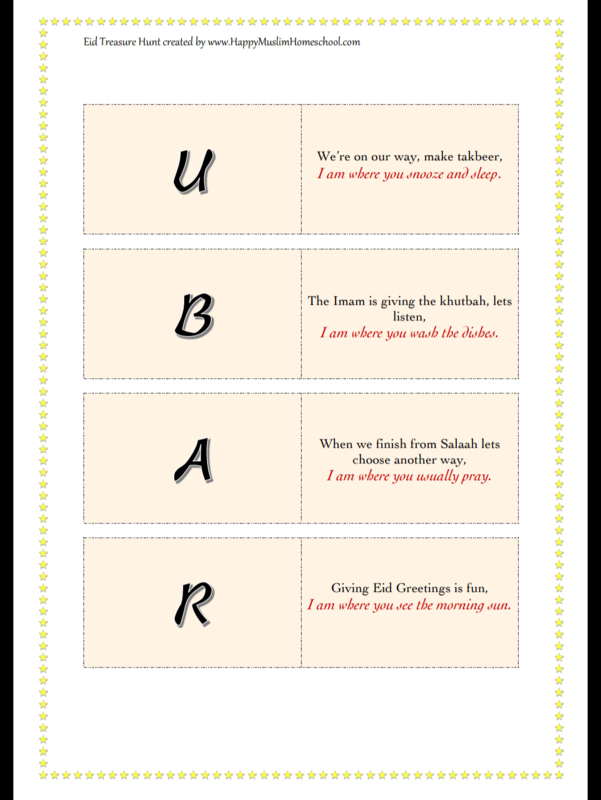 Overall, a fun way to learn about Eid and build up the excitement too. 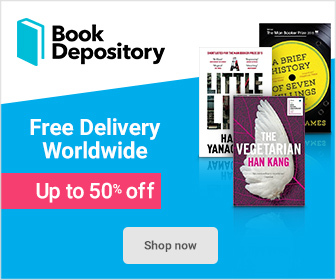 Download your own here. I hope you have a lovely day!